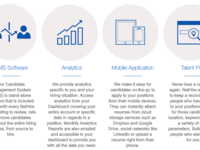 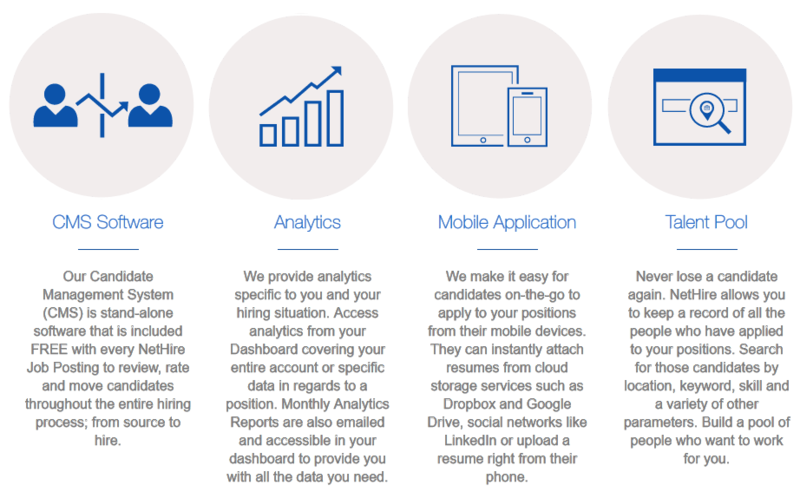 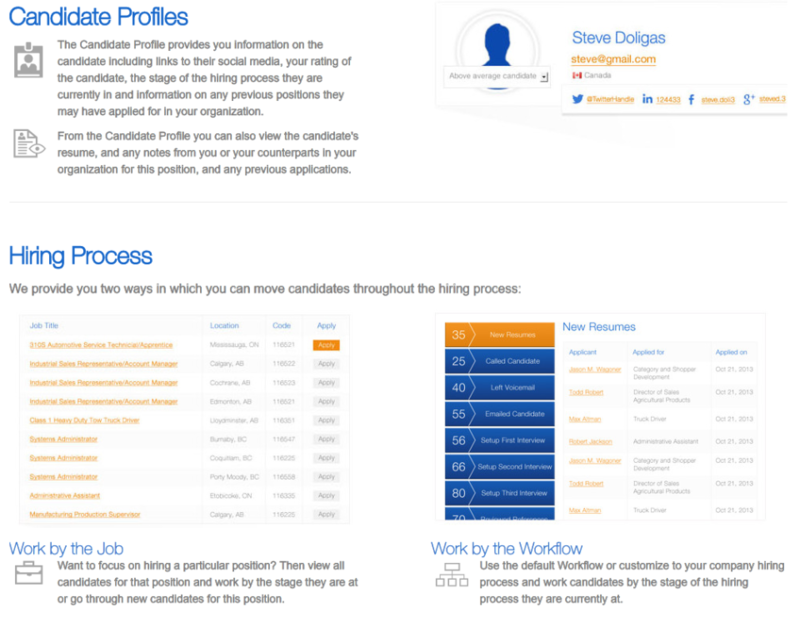 The NetHire's Candidate Management System (CMS) is a stand-alone solution for candidate tracking that allows you to easily manage all aspects of the hiring process for candidates. 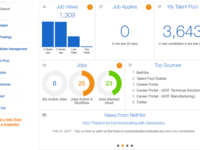 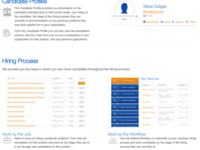 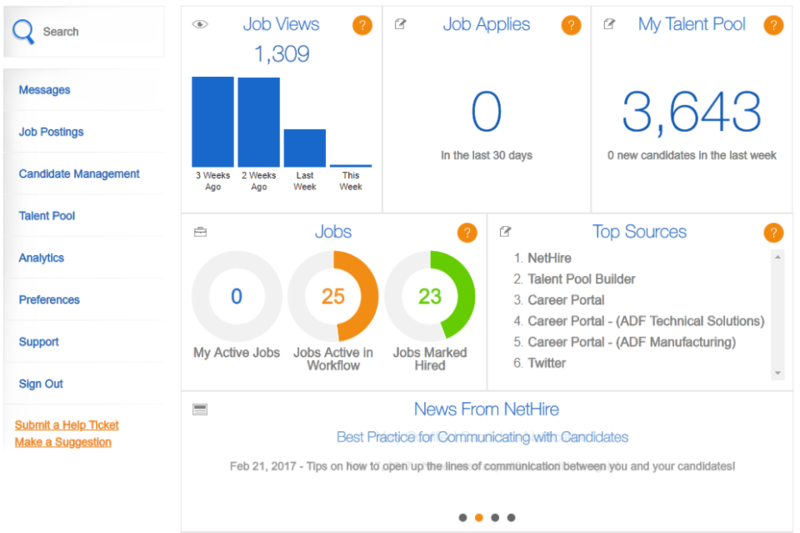 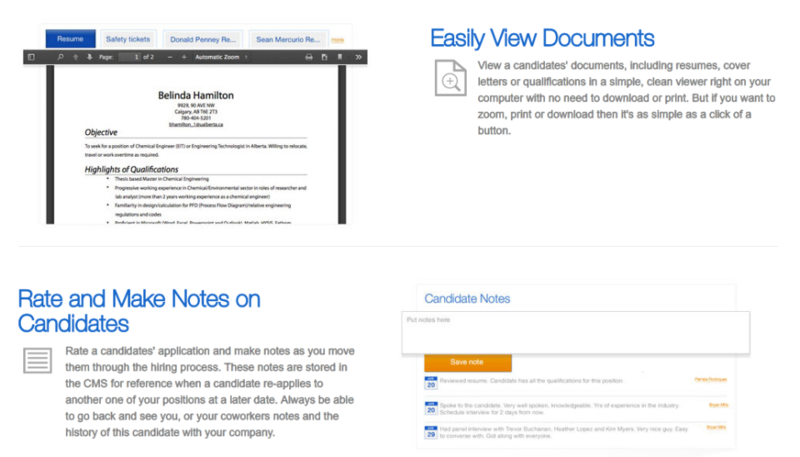 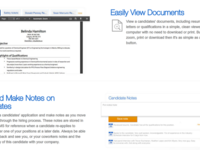 This CMS is included with all of NetHire's Job Postings but is also a standalone system for candidate tracking. 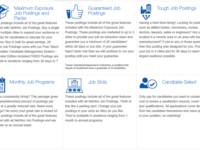 Whether you are hiring for one position or thousands It can help you to easily manage and move candidates throughout the hiring process. 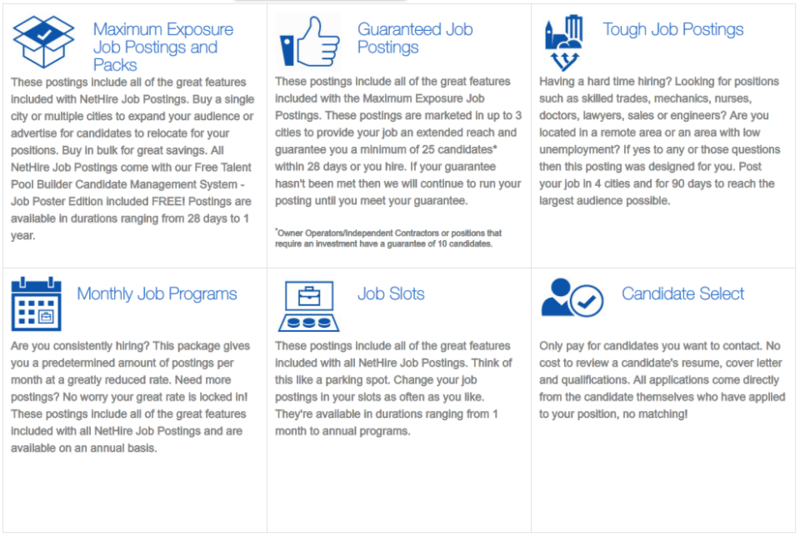 Our versatile system makes it easy to hire, how you want to hire.